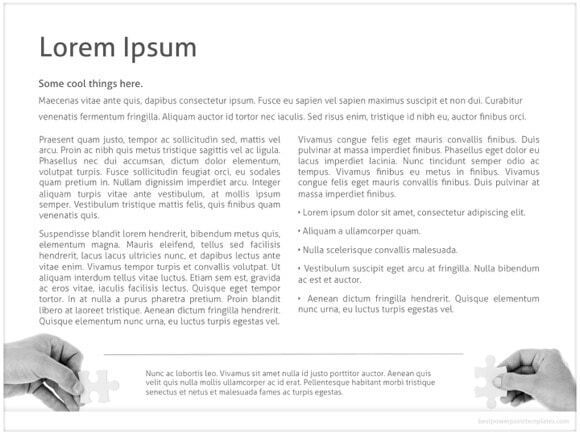 Jigsaw PowerPoint template - FREE! 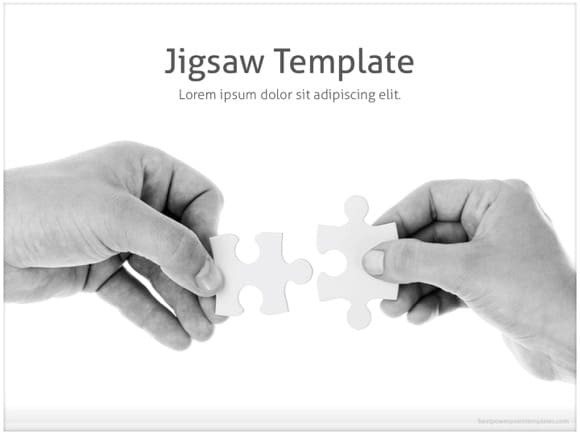 Jigsaw PowerPoint template may be used to present a new business idea! 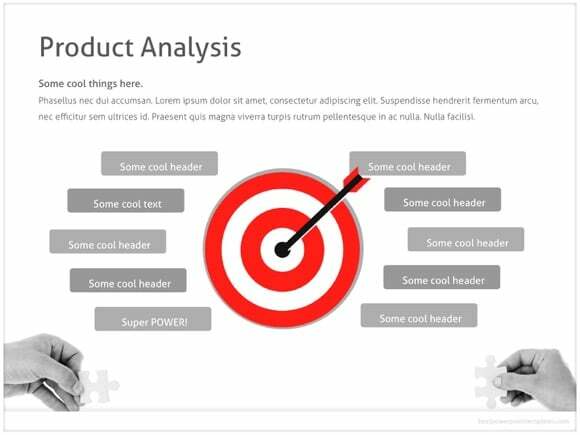 This PowerPoint is intended to be used in business presentations. 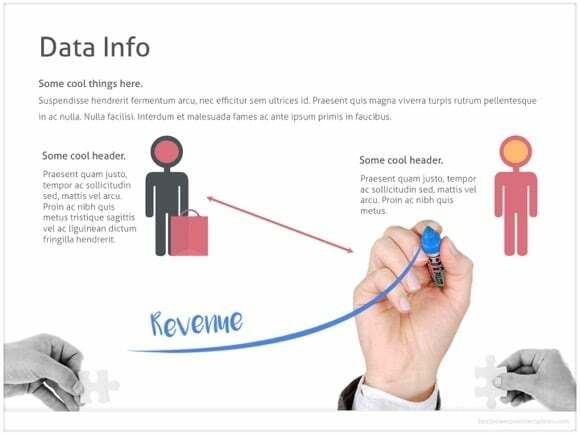 Connecting hands may symbolize business partnership or simply finding a solution. 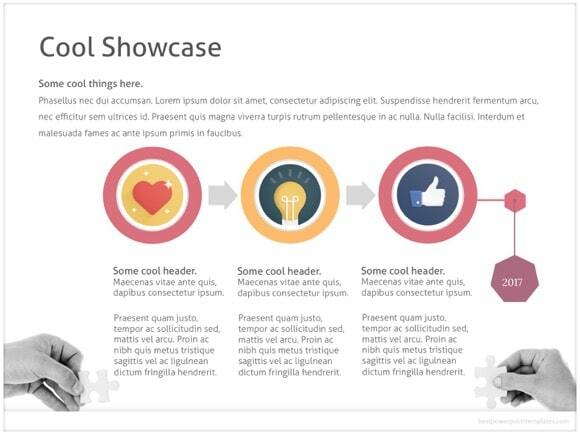 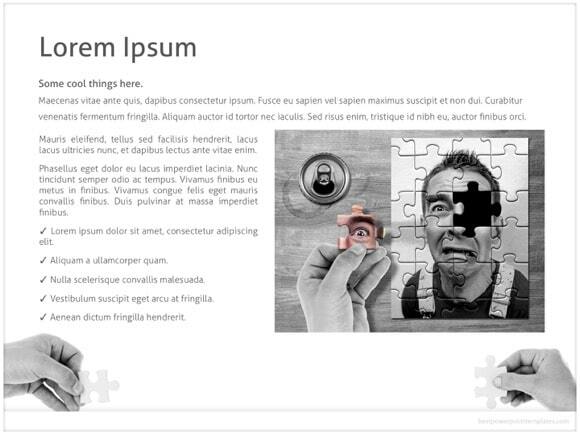 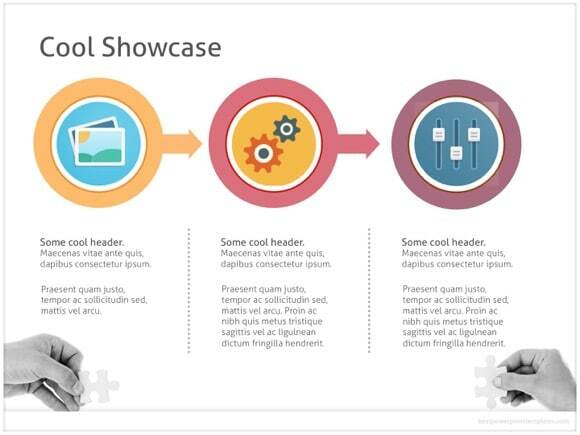 This free Jigsaw PowerPoint theme will for sure impress your audience! 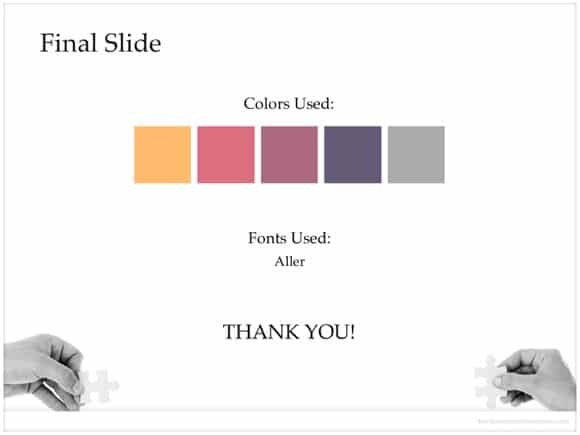 Adapt this theme to make your presentation more intuitive. 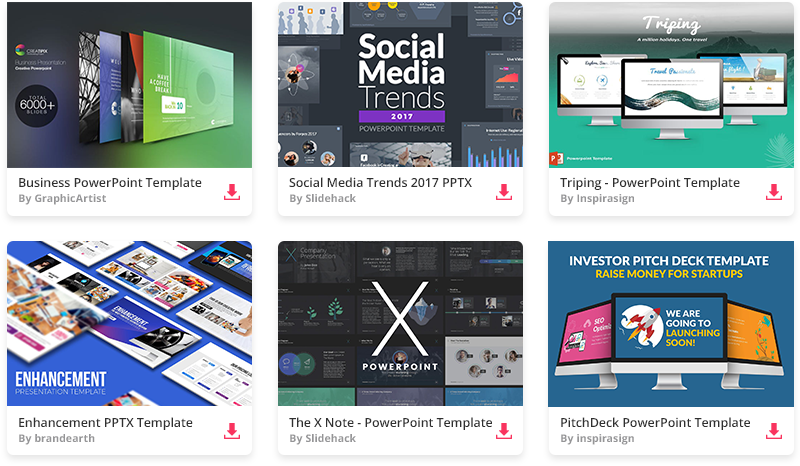 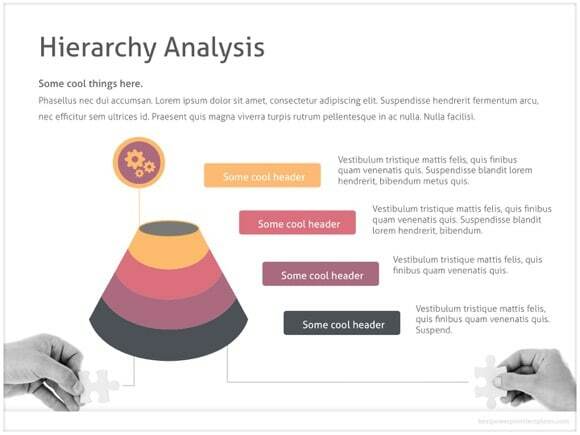 Check out other free Business PowerPoint templates here.